[TUTORIAL] Xposed for Flyme 5 and FLYME 6 ! ANY MEIZU PHONE!!!! 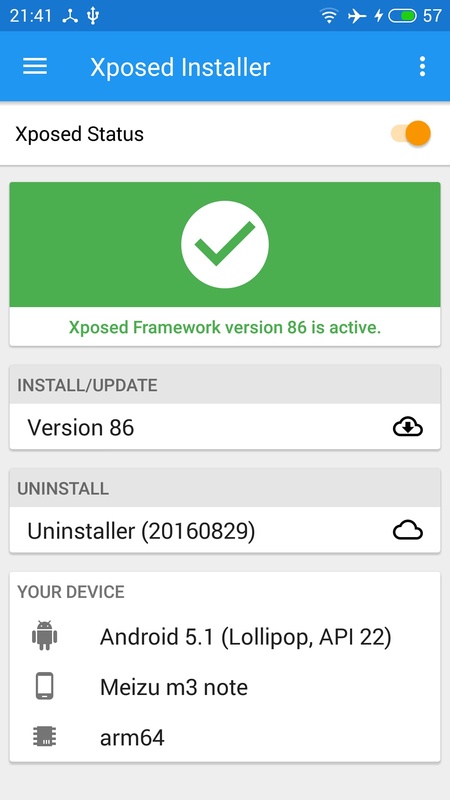 YOU NEED TO USE THE COMPATIBLE XPOSED INSTALLER FOR YOUR PHONE, OR ELSE IT WILL CAUSE BOOTLOOP!!!!! SEARCH xDA for the CORRECT INSTALLER!!!!! Hey! I will teach you how to install Xposed without Custom Recovery! It is very very easy! 2- Once you root your phone, it will reboot. 6- Download this zip file, IT HAS NO VIRUS BECAUSE I USED IT! 14- Your screen will be BLACK for about 2-3 minutes, don't worry! 17- DONE! Your phone might reboot but this is normal! NOW YOU HAVE XPOSED IN YOUR MEIZU M3 NOTE!!!! Really nice tutorial! Can you share some of the UI tweaking modules you're using? I just installed it yesterday so i don't have any Ui module yet but I will share some as soon as iinstall one! 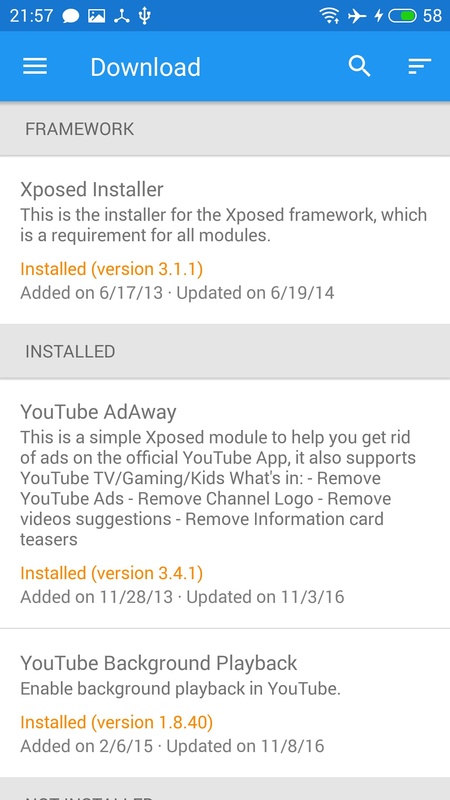 On last version Xposed Installer, can be instal xposed in Xposed app. 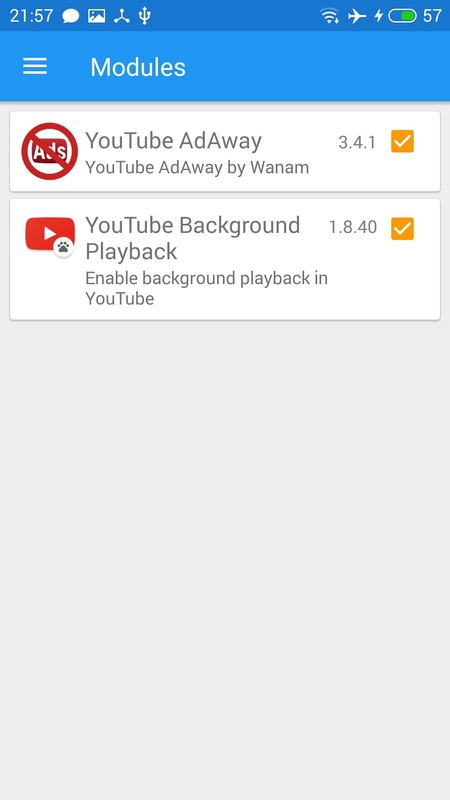 works ALL meizu phones. no need FlashFire and etc.